Your roof is one of the most important aspects of your home. Aesthetically, it’s one of the first things visitors notice about your home, but if your roof has fallen into disrepair with a broken tile or damaged guttering it can become structurally problematic too. During our 20 years as professional roofing contractors, we have undertaken countless domestic roofing projects, and thanks to our excellent customer service and high quality work we have a wide base of satisfied customers with beautifully repaired or new roofs. 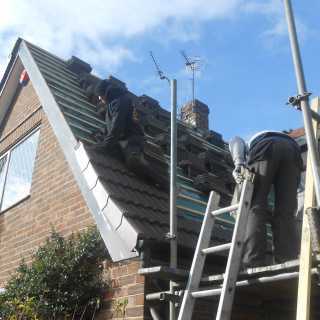 From flat roofs to pitched roofs, our team have the necessary skills to construct the perfect roof for your home, taking into account your specifications. 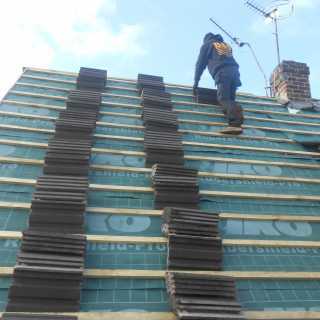 We’ll come to your home and thoroughly discuss various roofing options with you, taking into account the size of the roof, as well as the pitch. 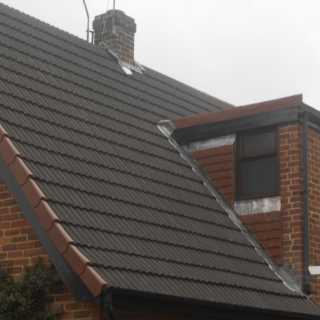 We will take all factors into consideration when building your new roof, using only the finest quality materials in order to create a striking finish for your home. We’ll also be happy to undertake any roofline work, including the installation and maintenance of guttering, fascias and soffits. 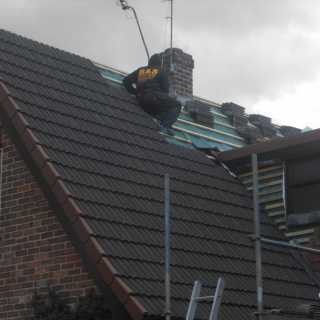 For a professional and competitively priced roofing contractor in the Nottingham area, you can rely on B&S Roofing.